Ray White Uxcel Easter Competition! Happy Easter!We are giving you the chance to win an Easter hamper. All you need to do is colour in our Easter bunny! Please hand your completed drawing into our office no later than Friday 11th April. The winners will be announced on Thursday 17th April. 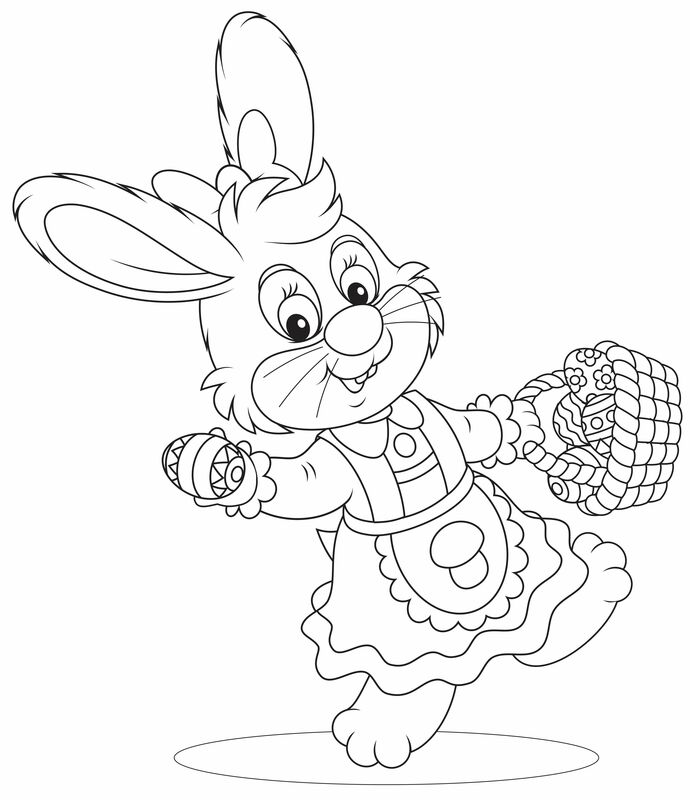 Click on our bunny to download your own bunny to colour in!